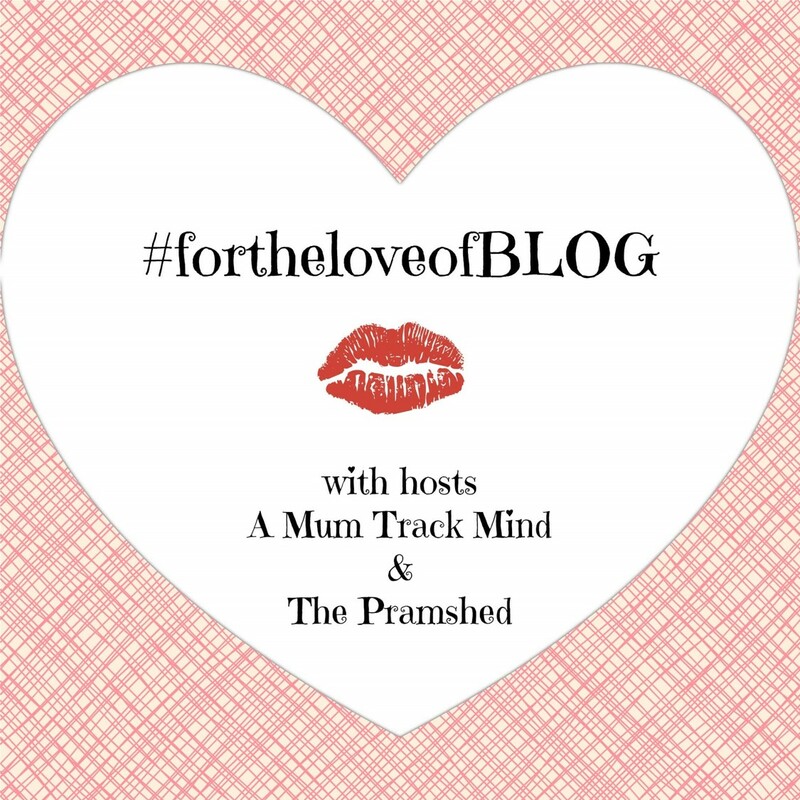 Hello everyone, and welcome back to Week 13 of #fortheloveofBLOG! 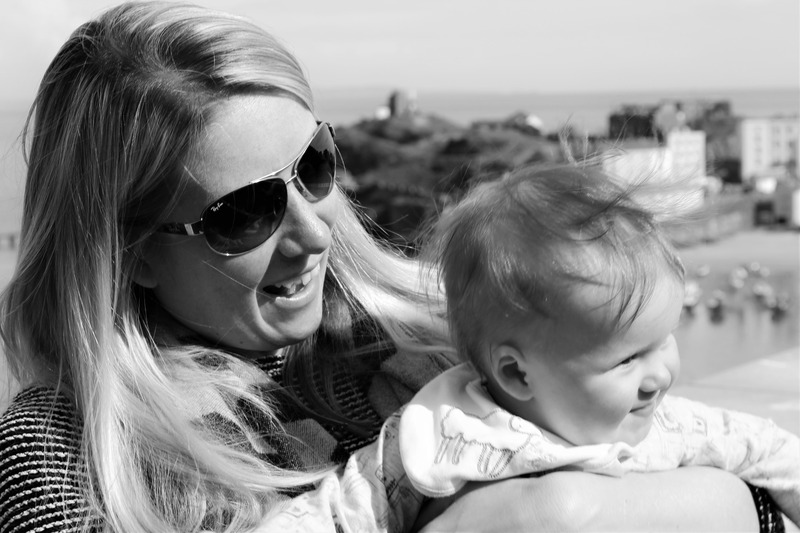 This week Fi from A Mum Track Mind is still busy sunning herself on holiday (lucky thing), so to help me out the lovely Emma from Me and B Make Tea is stepping in as guest co-host. Please give her a huge welcome this week. I would also like to say a big thank you to Sarah from Mum and Mor for all her help last week helping guest co-host. 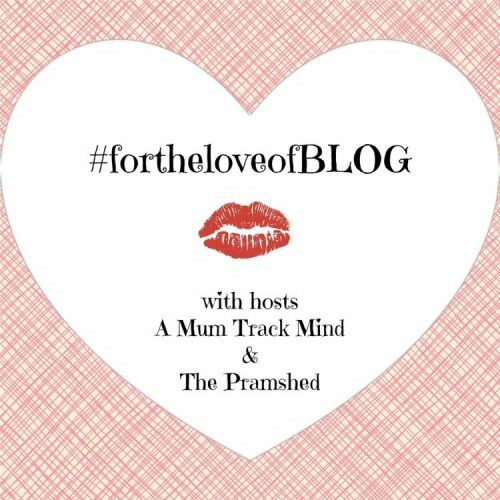 Sarah did a brilliant job, retweeting, replying and commenting, and I was so grateful for her support running #fortheloveofBLOG. This week has a been better week for us health wise, although I had to take my little one to the doctors again as her conjunctivitus is back. She’s enjoying nursery more and more, and is getting so much better at sleeping and eating when she’s there. Work has been busy as usual, but it’s nice to be thrown into it and busy, meaning the day goes fairly quicker, which is better than sat twiddling your thumbs. My first post is all about our plans for our daughter’s first birthday. I can’t believe that my little girl is 1 on Friday. It only seems like yesterday that we bought her home from the hospital. It’s crazy to think how quickly a year has gone. Have a read at my blog post, to see ideas for our gift list. My second post is the latest installment in my series The Partner’s View. This week features Charlie from Ramblings of a Reluctant Mother, and it is all about their action packed childbirth where a planned c-section turned into a natural delivery. Please all have a read I particularly enjoyed the line about driving on the wrong side of the road to get to the hospital in time. If anyone would like to take part in my guest series please drop me an email at thepramshedblog@gmail.com. Emma is linking up Fab Foto Fails and Blogging Imperfections. Emma’s post is all about how often we end up accidently taking pictures of the ground on our phones. She is creating a little community on Instagram where we can share these pictures, using the hashtag #fabfotofails. I am terrible at taking pictures with my phone, the latest featured the platform at London Bridge station. Last week my favourite post was by Joshua’s Dad James at A Life Just Ordinary, with his post 11 Things I Never Knew About Myself. This post is all about finding out a little more about ourselves once we have a baby. This could be; not being able to function on less than 6 hours sleep, or no longer being afraid to change a dirty nappy. It’s a great read! Sarah’s favourite post of the week was My Ode to Teachers by Maflingo. Jane’s post is all about her daughter saying farewell to her favourite teacher. We all had our favourite teacher at school. Can you remember yours? 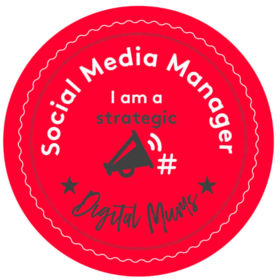 Congrats James and Jane, grab yourself our featured blogger badge below. 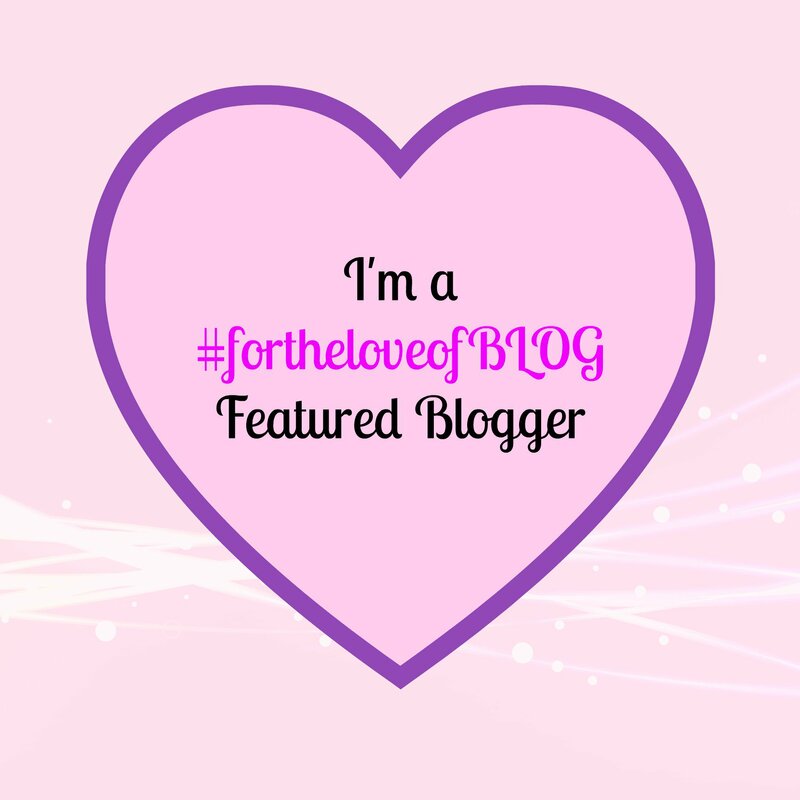 Here at #fortheloveofBLOG we welcome at type of post you want to link-up. Please add @thepramshed and @meandbmaketea to your tweets to be guaranteed a retweet. 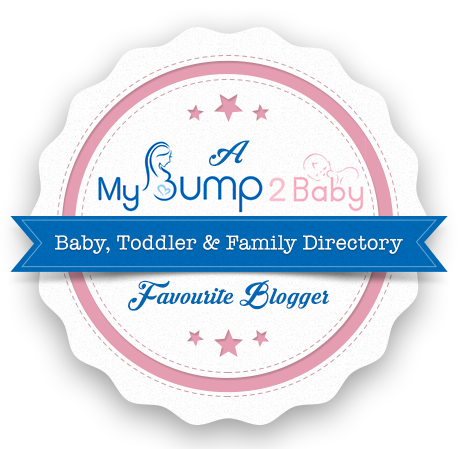 This week myself and Emma will comment between us on your posts and choose our favourite of the week to be featured on my next Linky post containing a back link to your blog.